Finding small gems, investing in them, building teams, getting other like-minded supporters involved, combining the right ingredients for growth… that’s what Swati has done her entire career. For starters, she invested in herself, getting degrees at Oxford and Harvard as a Rhodes scholar. 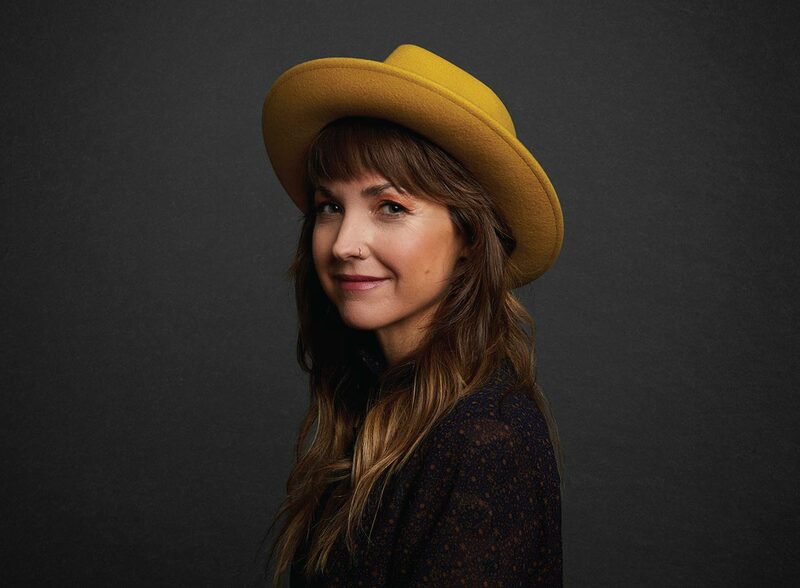 She learned how great teams and companies are built from the inside at start-ups Quid & Square. Most recently, she learned how capital supports and amplifies entrepreneurs as a partner at KPCB. Swati is an equestrian and enjoys a fun afternoon in the dressage ring. Matt is a builder at heart. He started at Apple, building the software team for 10 generations of the iPod. He was one of the first engineers on the original iPhone and involved in the development of 5 iPhone generations, and the first iPad. As co-founder of Nest, Matt built the team that built the first machine learning thermostat. And by doing so, has built the leading connected home brand — Nest. Matt is a Star Wars enthusiast and can often be spotted playing with his Airedale terrier friend, Bingley. Keely’s passion lies in helping people become the best versions of themselves. Whether it’s helping empower an entrepreneur early in their career or making sense of the chaos that involves running a rapidly scaling start-up; she’s learned that a holistic approach to leadership and management is often most effective. Keely started her career as a health and wellness coach in Southern California after graduating from UCLA. She moved to the bay area to work with some of the most illuminating minds and legacy investors at Kleiner Perkins. After spending time at the health-care technology company, Collective Health, she’s now the Chief of Staff at Incite, leading the investment process across Ventures and Labs. Keely is an avid cyclist, long-distance runner and proud owner of a terrier mix, Jasper. Taylor is an optimist and a doer. Incite’s mission to empower and release catalytic change deeply resonated with her when she began working as Swati and Matt’s assistant. After Taylor graduated from Pepperdine University with a bachelor’s degree in Sports Medicine, she moved north to attend the creative writing M.F.A program at the University of San Francisco. Taylor graduated in 2017 with a full-length novel (for which she is currently querying agents!). 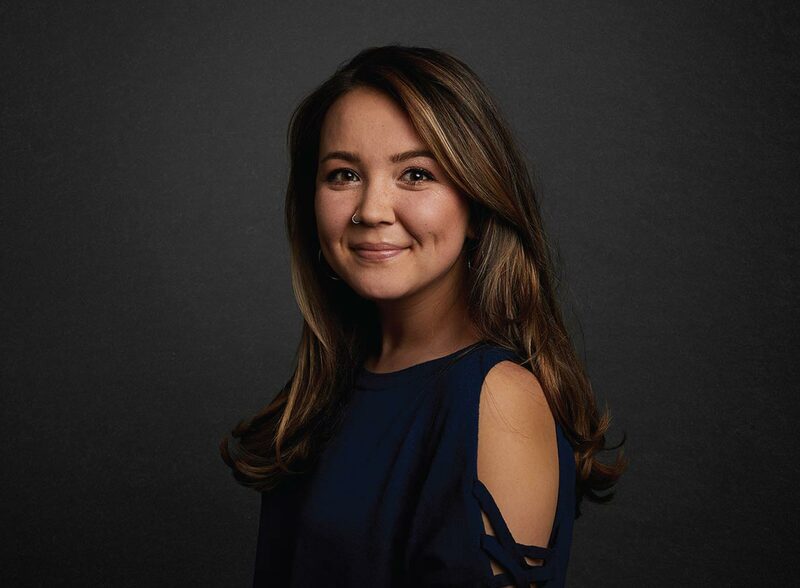 Her enduring passion for science, analysis and research as well as flair for the creative has led her to now learning about the venture capital space while continuing to hone her administrative skills at Incite. Taylor never leaves the house without a book or a cup of coffee, and she spends nearly all her free time outside. Incite Ventures, LLC is an investment fund that supports mission-driven enterprises through investments in businesses with the potential to scale, inspire others, and make a difference. Incite Labs is a 501(c)(3) nonprofit organization that makes grants and program-related investments to further charitable, educational, and scientific purposes. 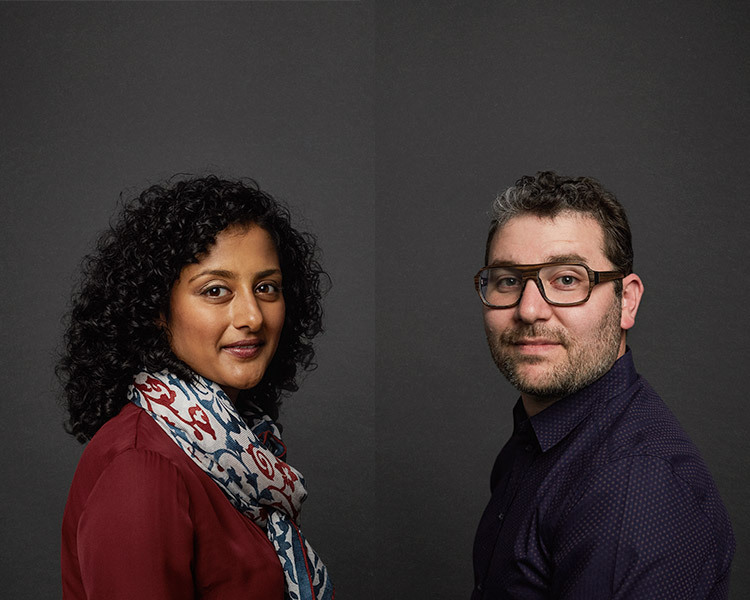 Incite Politics is the name of the work of Incite’s founders, Swati Mylavarapu and Matt Rogers, to personally organize and support initiatives to pass legislation and elect candidates who approach our country’s issues from a fresh perspective. *Incite Ventures and Incite Labs are separate organizations. Each pursues its own mission separately from Swati and Matt’s personal activities.